Who are Mountain Adventure Guides? The core goals of Mountain Adventure Guides are to provide exceptional courses and guided experiences that will be fun, exciting and educational. All the guides that we use for our courses are English-speaking professionals and all are members of the International Federation of Mountain Guides Associations – IFMGA. Aside from providing an excellent personable service, we make sure that our clients are in experienced hands. Mountain Adventure Guides is a well established Chamonix-based company built on the vast experience of one of its founders, International Mountain Guide Richard Mansfield. Richard has had a lifelong passion and association with the mountains, spending the past 25 years instructing, skiing and mountaineering throughout the world. Qualifying as an International Mountain Guide in 1993, Richard Mansfield has gone on to be recognised as a highly experienced professional guide, becoming a Director of the British Mountain Guides association – the BMG. Additionally, Richard was the BMG Training Officer, coordinating and running the training of all British Mountain Guides for four years, and he continues to train and assess new guides for the BMG. 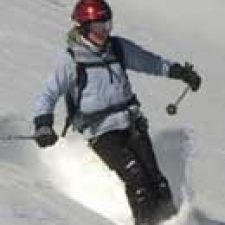 Richard has 30 seasons of ski experience and has also climbed, instructed and guided extensively throughout the UK and Europe as well as Canada, Alaska, North and South America and the Nepalese, Tibetan and Indian Himalayas. 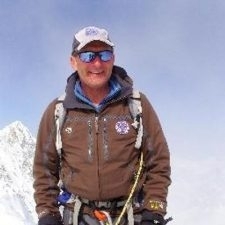 Based in Chamonix, Richard is a member of the British Mountain Guides Association. “You never know where life is going to take you. I was a corporate girl through and through, working for 10 years as an institutional emerging market fund manager (before it became really fashionable!) in some of the biggest banks in London. Life threw me a curve ball and as a result I grabbed the opportunity to pursue two outstanding dreams which were 1) to learn to speak French; 2) to learn to ski powder. I came to Chamonix for a season to do both and my life changed forever. Ten years later I am still here in Chamonix living a life I never imagined possible from the perspective of my old life. 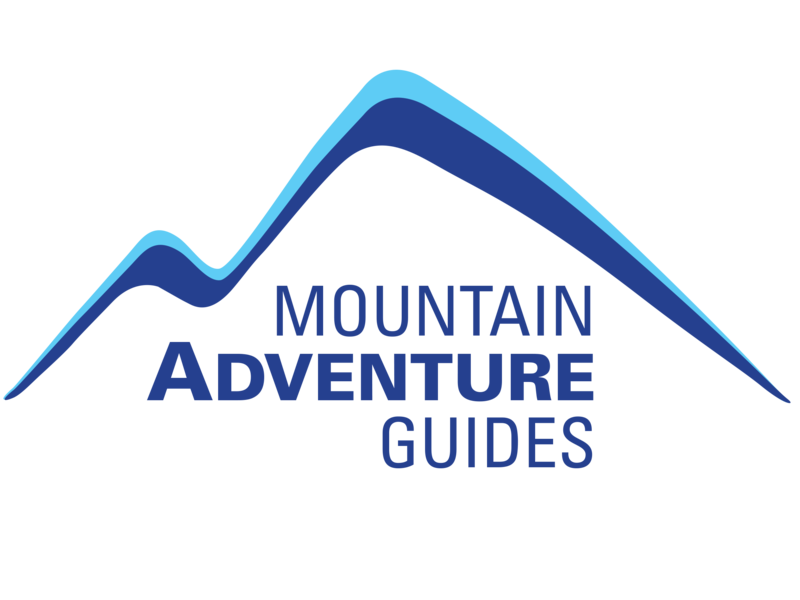 As one of the founding partners of Mountain Adventure Guides I bring a strong business and financial background that underpins the company. Over the past ten years I have had huge pleasure working on our corporate events as I have had the chance to bring my old and my new lives together. From my own personal experience as an over-stressed, time-poor professional often on corporate trips, I am very conscious of the demands of our clients and what it takes to make an event run smoothly and seamlessly so that everyone has a fantastic time.